To mark the launch of the new Nano 7 footwear, Reebok Fithubs in London are holding an exclusive box battle for all CrossFit lovers. Fitness fans are being asked to visit participating Fithubs to take part in the Nano Box Battle and to try out Reebok's specially designed Nano 7 WOD (workout of the day) and 'represent their box'. 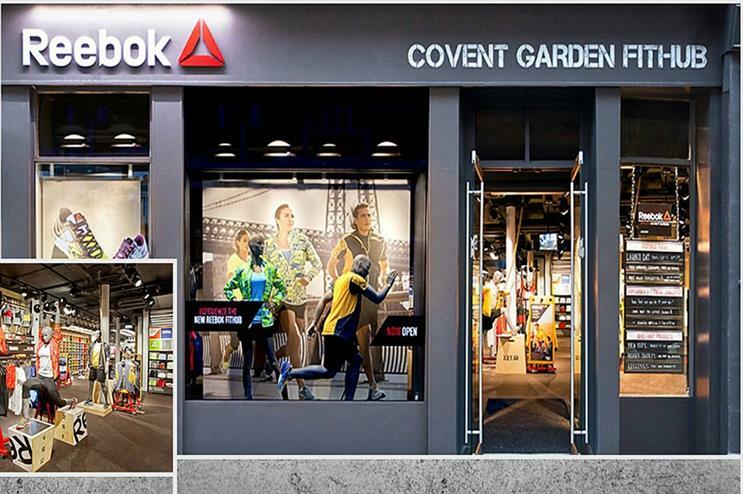 The Fithubs are areas within Reebok stores where fitness classes are held. Those who get the best times will be in with a chance to win a special prize. People who do not want to compete are being asked to show their support by coming down and cheering people on. Reebok brand ambassadors will also be on hand to offer advice and tips, while a DJ will be playing upbeat tunes to ensure participants keep up the tempo. Healthy food and drink will also be available at each location. The 'battle's are taking place at Reebok's branches in Covent Garden tomorrow (12 January), King's Road on 13 January and at Bluewater shopping centre on Saturday (14 January). Reebok delivered a number of experiences at last year's Be:Fit festival and also staged a fitness ice challenge in Paris in March last year.